I'm trying to make use of an old frame and some parts I have spare to build up a bike dedicated to use on the turbo this winter. There's a chance that I might use it on the road now and again too for when I don't need the fancy road bike. So cosmetics are unimportant and budget is tight as I'm just cobbling something together out of as much as I can put my hands on quickly/cheaply! I'm near Winchester, and drive regularly to Southampton in case there's anything local so I can save on the postage. Last edited by Fatal Swan on Wed Oct 10, 2018 4:24 pm, edited 3 times in total. Can you get hold of a 700c rim ? Not easily and I guess not worth the hassle (if wheel building is required) - I do have a decent set of Mavic wheels that I could use but they'd be rather wasted on it. I still could use them though if nothing better suited shows up. I’ve got some forks if you like I’ll take some pics later and put a tape on the steerer. 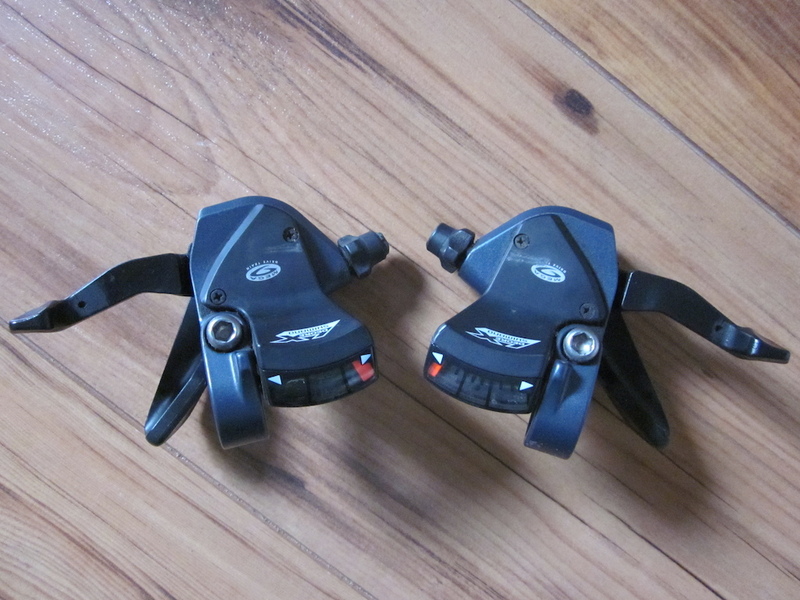 Got some LX m570 9-speed shifters and an accompanying front mech, if you're not already sorted. I have a pretty much complete 9sp Deore Hollowtech set up you can have cheap. 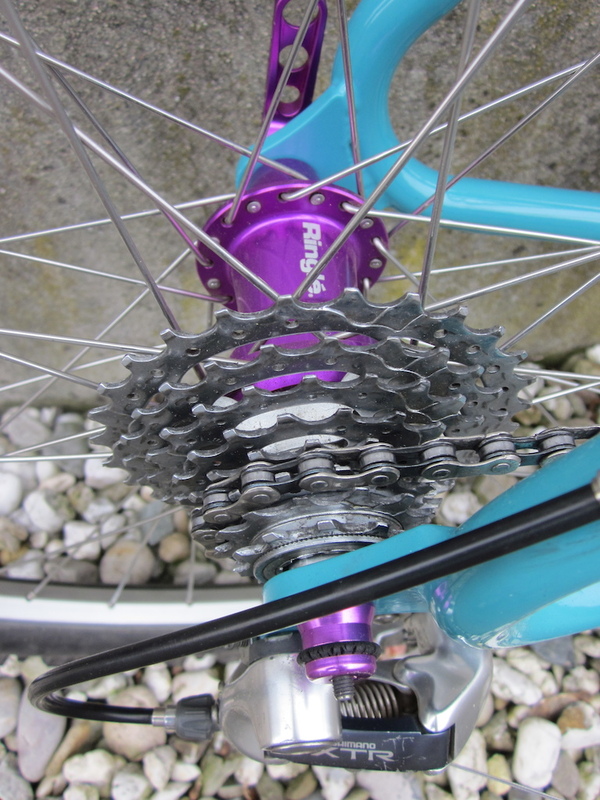 From memory it includes Crankset, V's, f + r mech and f + r shifter/levers. PM me if you need any of it.